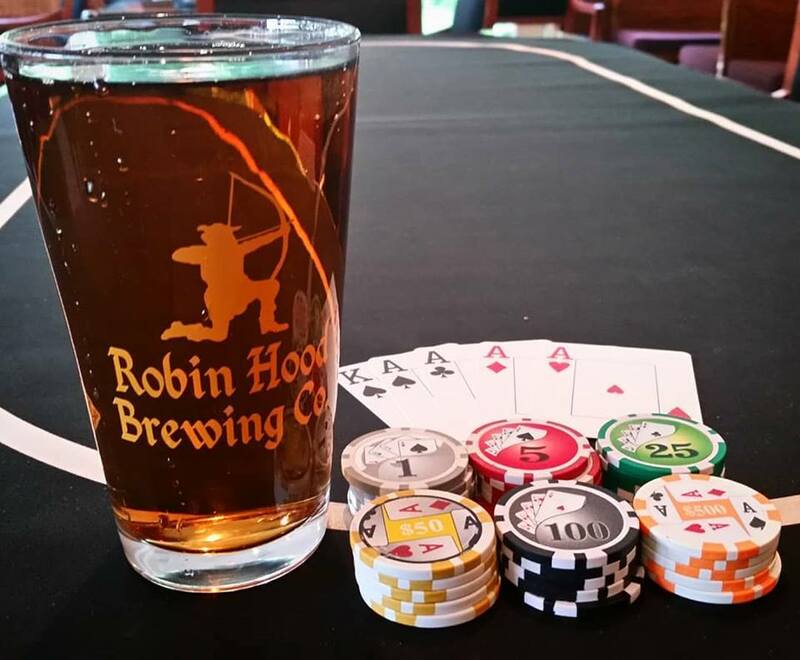 Robin Hood Brewing Co. is a distributing brewpub located in Bellefonte, PA.
Robin Hood Brewing Co. is a distributing brewpub located in Bellefonte, PA. We boast a continuously-rotating selection of award-winning IPAs, wheat beers, and experimental brews. Our kitchen specializes in pizza, pub food, and creative American favorites. Home D Pizzeria & Robin Hood Brewing Co. is a microbrewery with a casual, sports-oriented environment. Our menu specializes in handmade pizza, pub fare, and modern American cuisine.